This beautiful Sun Prairie WI high school senior wanted more then just the average senior pictures when searching for a photographer. Madison WI Photographer, K Jay Photos was up for the challenge and located just down the road from Sun Prairie, WI with a Waunakee Photography Studio. Once she chose her Deluxe Package we were ready to go and capture some pretty artistic, beautiful portraits. This Sun Prairie WI high school senior’s check list included some graduation photos she could use for a graduation invite. In addition, prom dress senior pictures, and senior pictures in flowers, near water and in urban settings. There were so many awesome choices, I just do not know how she is going to decide which ones to print. For more senior picture ideas, visit K Jay Photos Photography high school senior portrait gallery here. 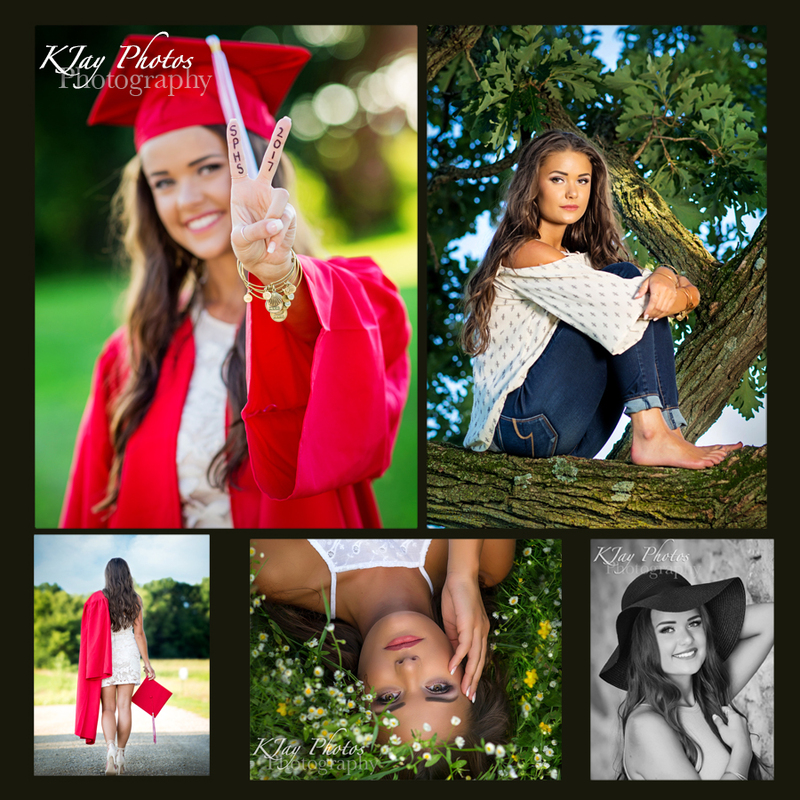 Photography, Sun Prairie WI Photographer specializing in high school senior pictures. Beautiful portraits. This entry was posted on March 2, 2017. It was filed under Artist Senior Pictures and was tagged with Beautiful Portraits, Madison WI photographer, Madison Wisconsin Photographers, Photographer near Sun Prairie WI, Photography Studio near Sun Prairie WI, sun prairie wi photographer, Sun Prairie Wisconsin Photographer, Wisconsin Photographer near Madison.